This week we invite Arthur Burk onto Discovering the Truth with Dan Duval to tap his brain on a number of subjects relating to the human spirit, the soul, and of course, Dissociative Identity Disorder. Moving on from these subject Arthur and Dan will reach into the mysteries of time and land and even how ministry is accomplished to children in the womb. Arthur Burk is the founder for the Sapphire Leadership Group. He describes himself as a learner and a worshiper. 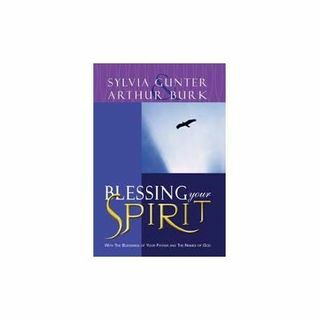 He is also a pioneer in the ... See More areas of inner healing and deliverance and has brought a language to the subject of the ministry to the human spirit that many are still just catching up with now. He is the author of a number of books including Blessings your Spirit, Blessing your Soul, and Pure Joy. He also has a number of CD sets covering a broad range of subjects. You can find him at www.theslg.com and for German Speakers www.sapphireaustria.com. Be sure to visit us at www.bridemovement.com and join us every Sunday night at 7:00 pm CST at www.thefireplacechurch.org!